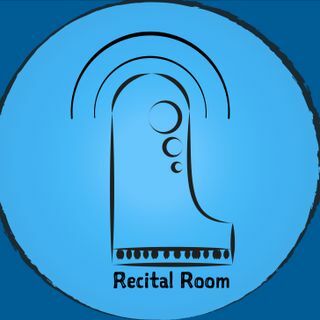 Bringing the recital room to you, wherever you are. An online concert series exploring classical music through podcasts. Each episode focuses on repertoire through a mini-recital, with performer interviews, audio notes and translations. Our aim is broaden the audience for art-song, chamber music and other classical music recitals, and to open up the doors of the recital room to the widest possible audience.